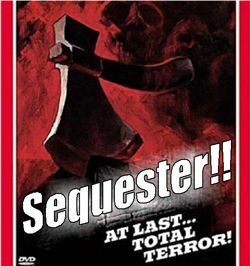 First we had sequester theater, in which the Obama administration chose to make mandatory minor cuts in the federal budget in a way that inflicted pain on the public in the belief this would help give the White House the upper hand in spending battles with House Republicans. Nationally, this was most conspicuous with the furloughs of air-traffic controllers. But in California, there was also some specific obnoxiousness in Port Hueneme. I wrote about it here in August. The short version: the Army Corps of Engineers said its budget was so starved by sequestration that it couldn't afford to do dredging and coastal maintenance that are needed to prevent water damage to coastal neighborhoods. Ventura County Star columnist Timm Herdt accepted this premise uncritically and wrote a piece about how evil House Republicans were to blame. Nice legwork, Timm. Great insight. “Does he mention that the Army Corps of Engineers multibillion-dollar civil works’ budget is higher this year than last year, which certainly suggests what we’re seeing in Port Hueneme is sequester theater? “Does Herdt mention that the sequester was the White House’s idea? “Does Herdt mention the reports that lots of agencies that feared doom and gloom quietly prioritized spending and felt few effects from sequestration, as the Washington Post, Reason and many other publications have repeatedly reported? Now the U-T San Diego reports on an even worse example of budget politics being used as a pretext to punish people into hating House Republicans. 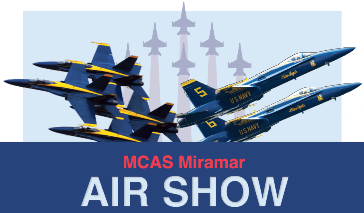 “The Miramar Air Show scheduled to begin [today] has been canceled because of the government shutdown, the Marine Corps announced Thursday morning. “A truncated two-day version of the popular annual event had been planned after the Defense Department declined to allow military aircraft to fly, citing sequestration budget cuts. But here's the twist that shows just how capricious and obnoxious this is: The popular annual air show was a moneymaker! Former Obama chief of staff Rahm Emmanuel famously said “you never want a serious crisis to go to waste.” Plainly, the White House wants to use the latest budget crisis as a way to create as much bad blood against Republicans as possible. But if that approach is used in such clumsy fashion that it leads to cancellation of a rare phenomenon — a government event that makes money — it's not the GOPers who look bad.  It's the Chicago bullies running the White House.